This natural deodorant ensures long lasting freshness whilst gently nourishing your skin with Organic Shea Butter and Coconut Oil. 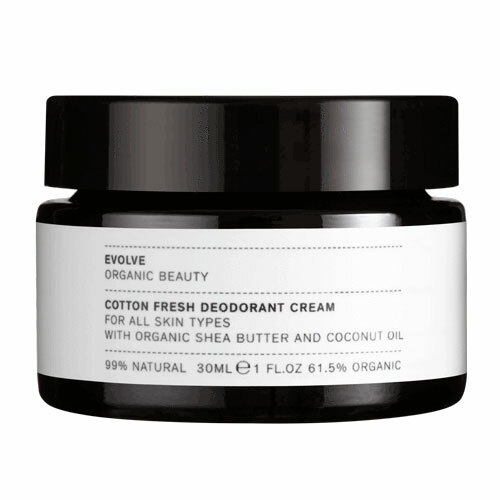 This natural and vegan deodorant is blended with nourishing Organic Shea Butter and Coconut Oil. Bicarbonate of Soda and natural essential oils deliver very effective and long lasting protection against body odour. Lightly fragranced with a 100% natural and hypoallergenic fragrance. Aluminium free. 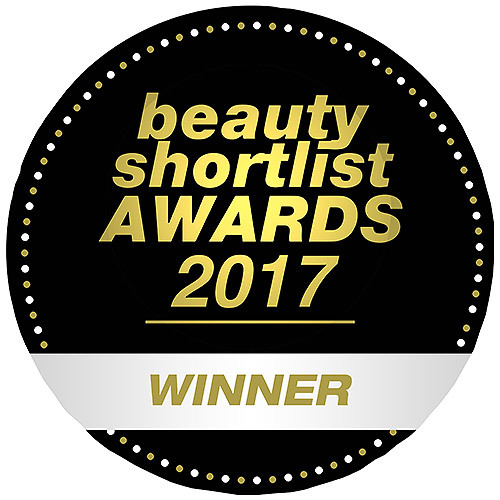 Zea Mays (Corn) Starch*, Sodium Bicarbonate, Butyrospermum Parkii (Shea) Butter*, Caprylic/Capric triglyceride*, Maranta Arundinacea (Arrowroot) Powder, Kaolin, Glycerin*, Farnesol, Parfum (Fragrance), Theobroma Cacao Seed Butter*, Tocopherol, Sodium Caproyl/Lauroyl Lactylate, Triethyl Citrate, Salvia Officinalis (Sage) Oil. Smooth a fingertip-size amount onto underarms on clean skin. In colder weather, warm between fingers before use. Below are reviews of Evolve Cotton Fresh Deodorant Cream - 30ml by bodykind customers. If you have tried this product we'd love to hear what you think so please leave a review.